The Logistical Lowdown | Operation K.A.V.I.C. 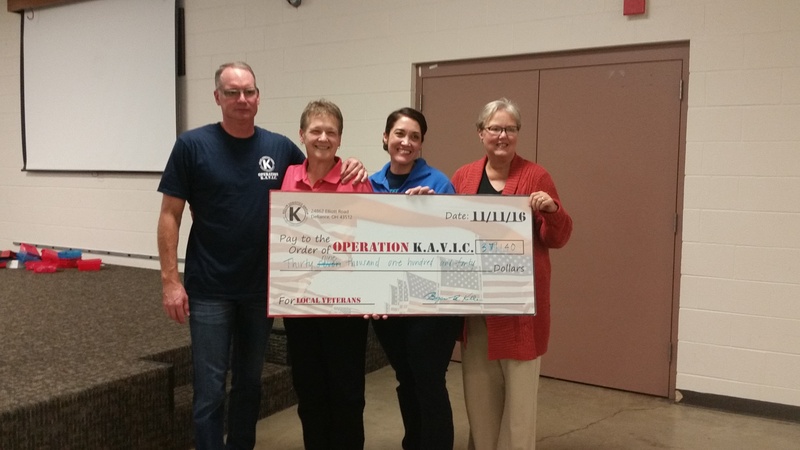 Defiance Joins Together to Support Operation K.A.V.I.C. "When you hear this sound a-comin' | Hear the drummer drumming | Won't you join together with the band"
Thanksgiving is tomorrow! No matter when you celebrate, or how many times you get to celebrate with family and friends, we all have our traditions. For some, it's getting together with family, watching the Lions and then eating your feelings by devouring all the fixin's that make up your holiday spread. For others, you may get together the day after with your Framily and talk about the family drama that happened the day before. Whatever your traditions are, I hope they are everything you hope for this year. Operation K.A.V.I.C. 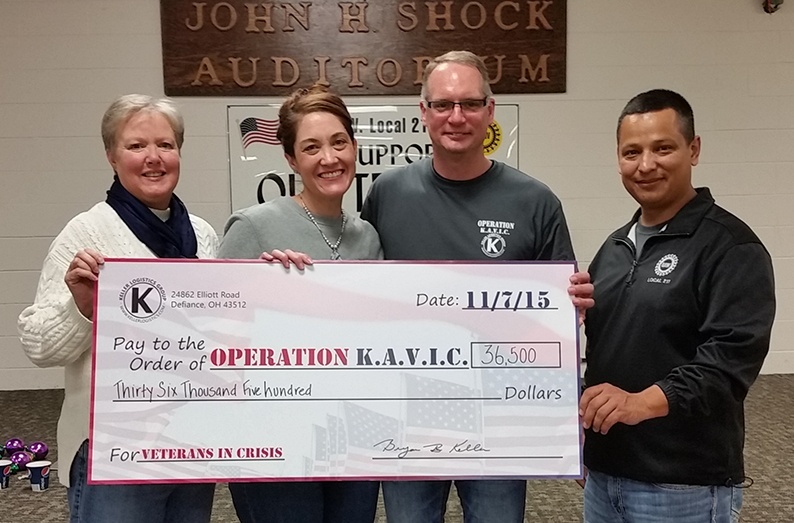 stands for: Keller Assists Veterans In Crisis. Operation K.A.V.I.C. is a fund that was created by Keller Logistics Group to prevent local veterans from enduring financial crisis. Fundraising for the program is done by asking business partners, local businesses, and community members to sponsor or donate to the annual Veterans Appreciation Dinner held annually in November. On Friday, November 11th, Keller Logistics Group hosted the 2nd Annual Veterans Appreciation Day Dinner. Dinner was served to over 250 Veterans and their family members. This annual dinner serves as the primary fundraiser for Keller’s philanthropic organization: Operation K.A.V.I.C. – Keller Assist Veterans In Crisis. The purpose of the Operation K.A.V.I.C. fund is to fill the gaps in their VA benefits to prevent our local veterans from financial crises. Keller requests sponsorships for the dinner from business partners and local businesses in Defiance County. Every dollar raised stays in Defiance County and helps the local veterans. Operation K.A.V.I.C. is an acronym for Keller Assists Veterans In Crisis. 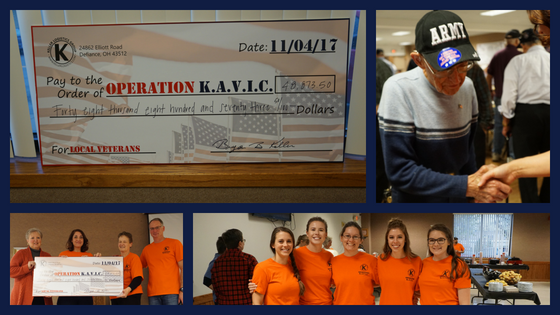 For those that may not be familiar with Operation K.A.V.I.C., it is a fund that was created to prevent our local military and veteran personnel (including armed forces veterans, reservists, national guardsmen and surviving spouses) from enduring financial hardship. The idea behind it began in the middle of 2015 as our CEO, Bryan Keller, was admiring the other local, large companies’ corporate responsibility initiatives. 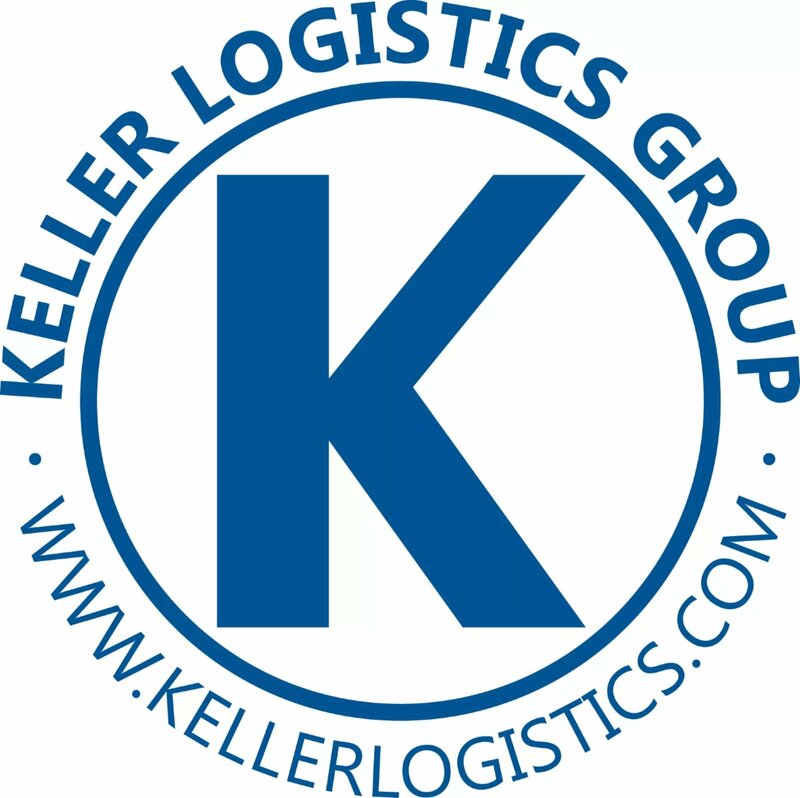 He decided it was time that Keller Logistics Group and its affiliates choose a philanthropy and aim to provide the level of support the larger companies in our area continue to provide for their non-profit organizations.